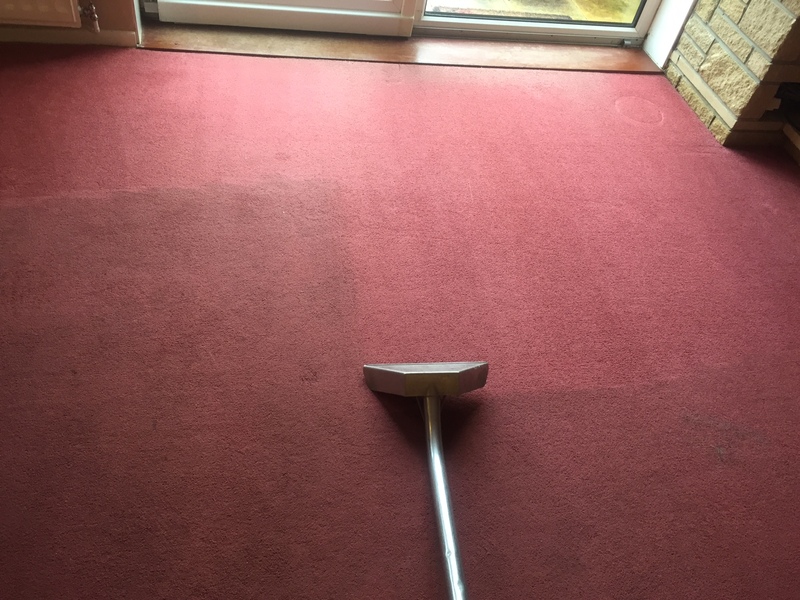 It may be as little as £15 more than the cheapest quote – but with much less hassle, outstanding results and a smile thrown in for free! 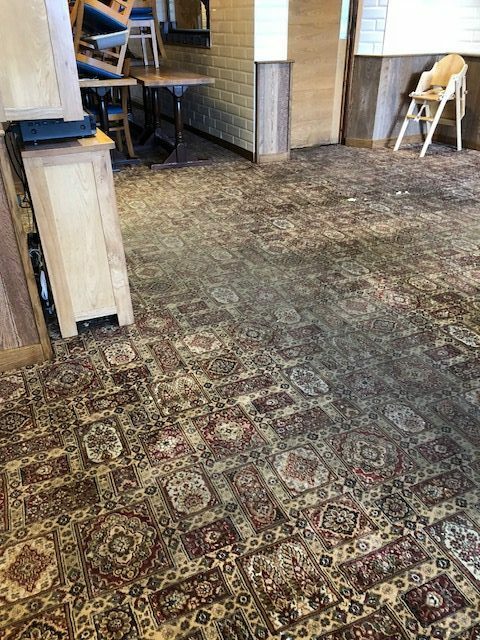 How Much Would It Cost To Carpet Your Whole House? 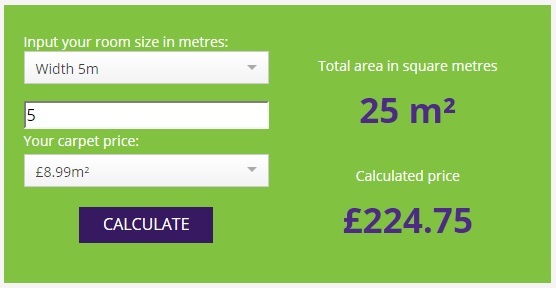 Using this UK online calculator for a 5m x 5m room (roughly 16ft square) shows a new carpet cost of £224.75. 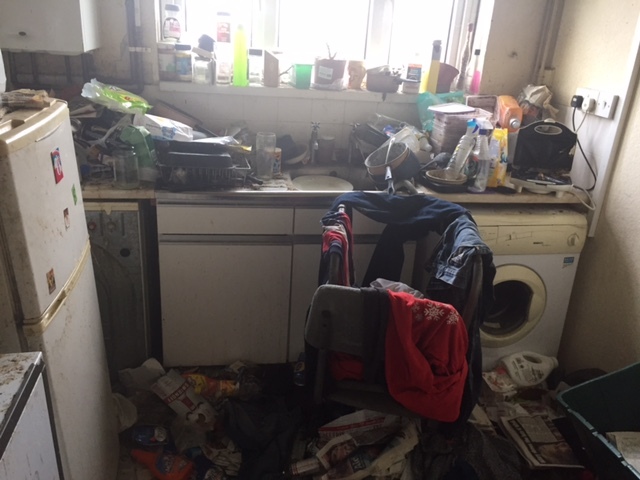 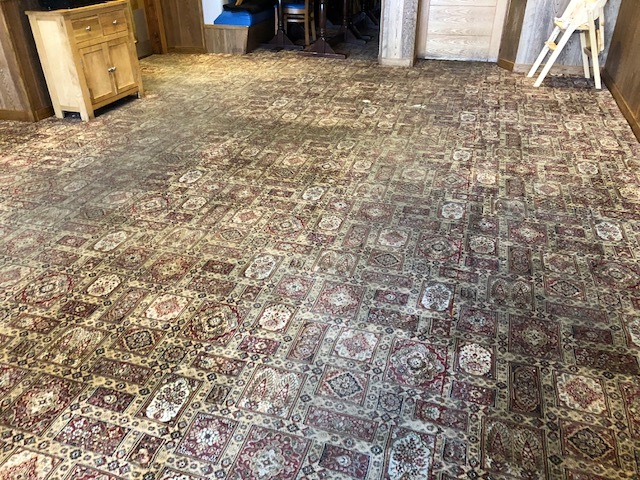 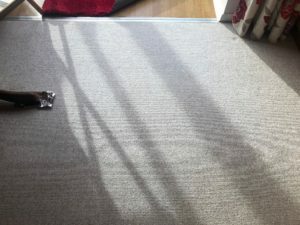 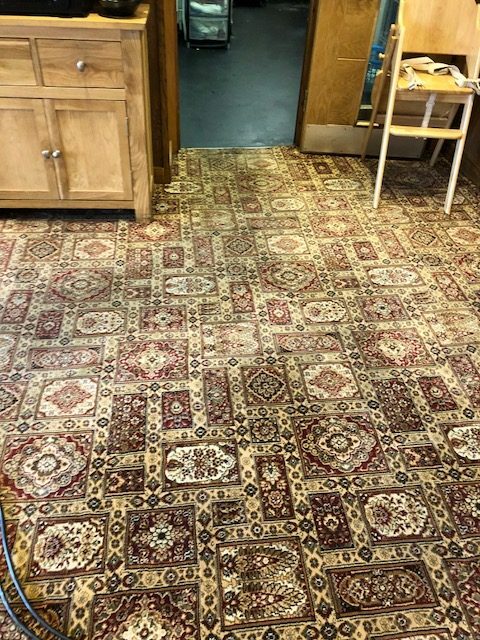 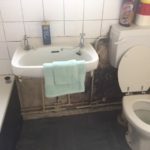 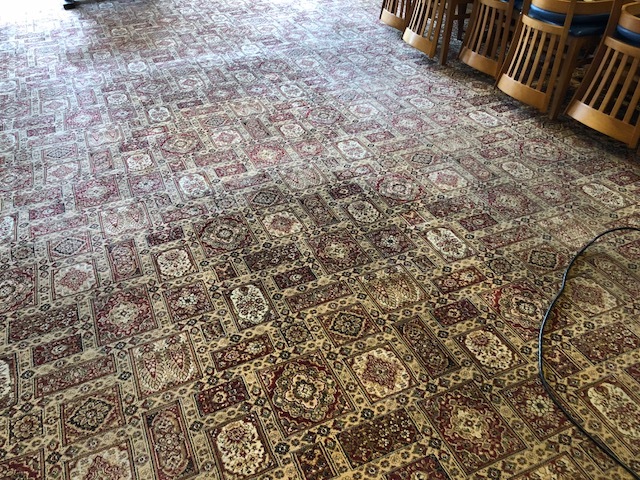 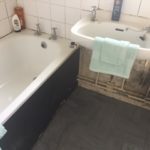 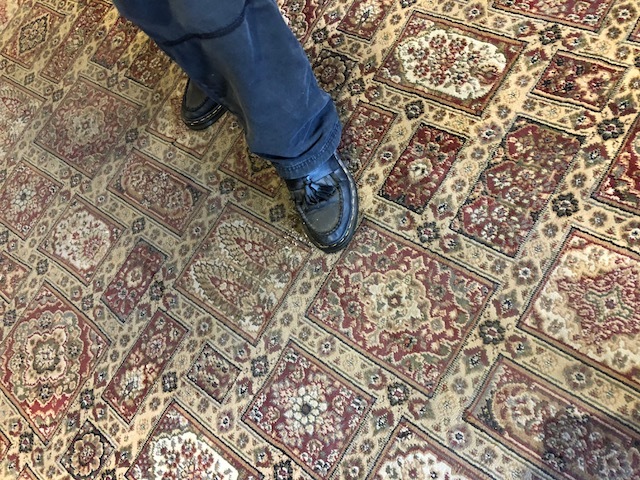 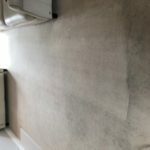 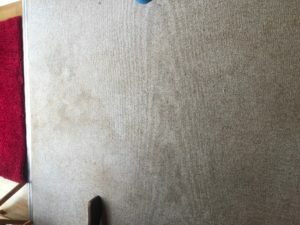 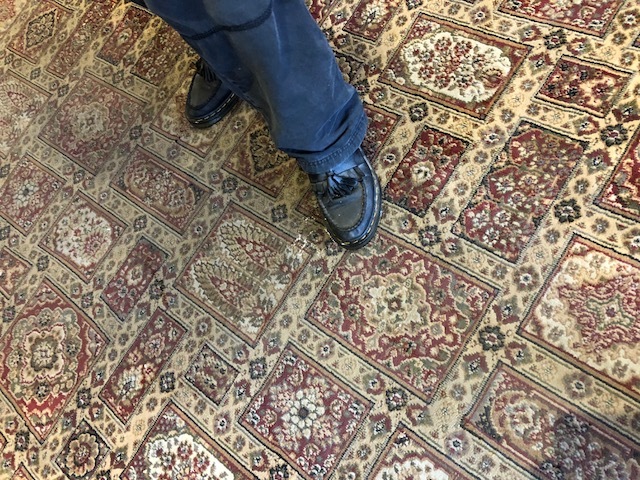 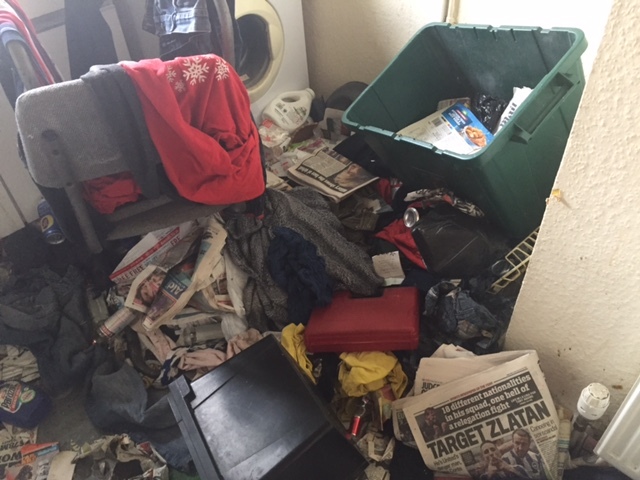 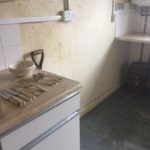 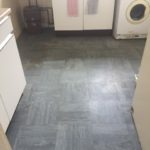 Of course every property is unique with regards to how much carpet is laid, some people have carpet in the kitchen, some don’t. 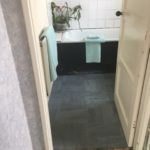 Most people don’t have carpets in the bathroom, and some properties have natural wood stairs or hallway entrance so every quote is unique. All images retain copyright as credited below. 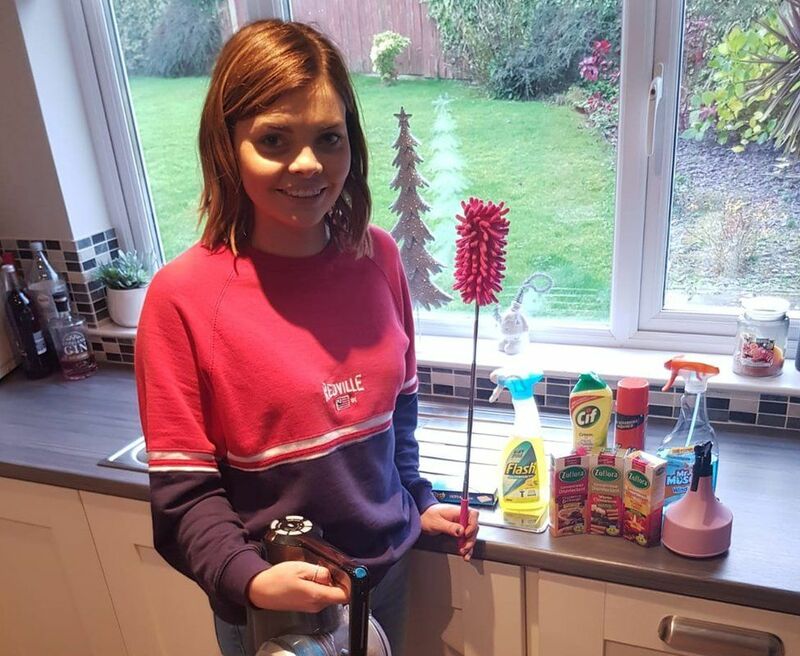 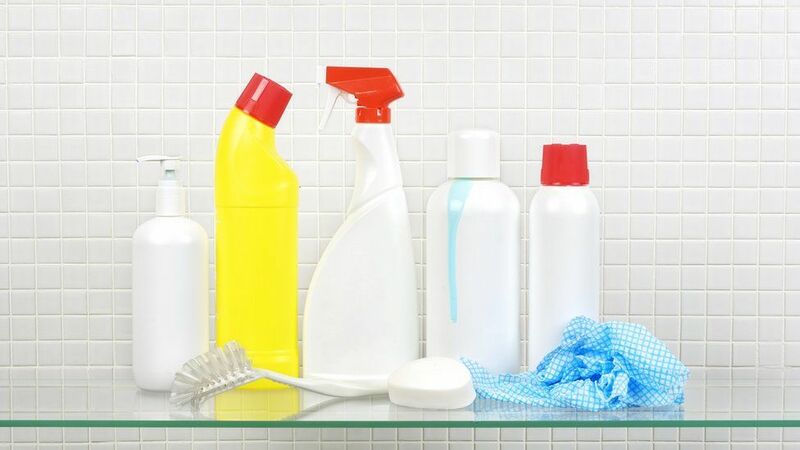 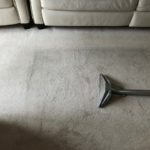 Taken from an American carpet cleaning company website we thought these tips from Mark Tarbox were too good not to share! 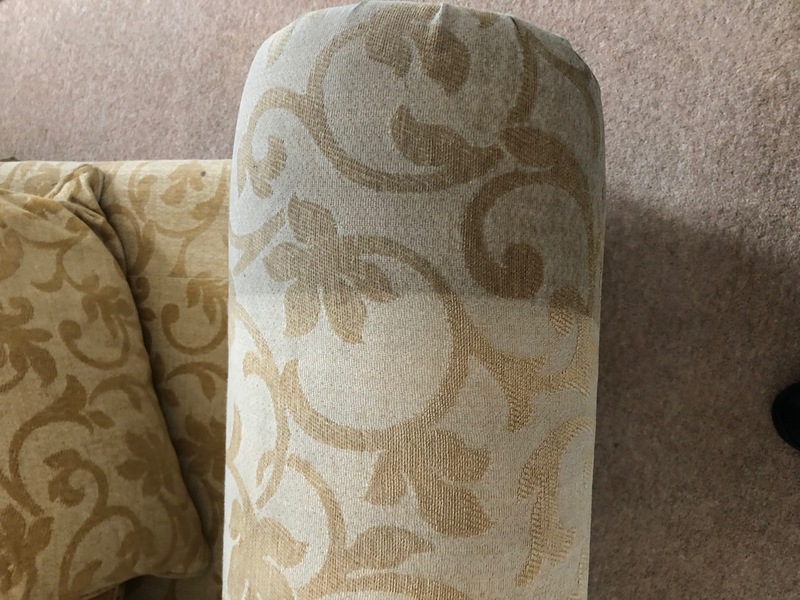 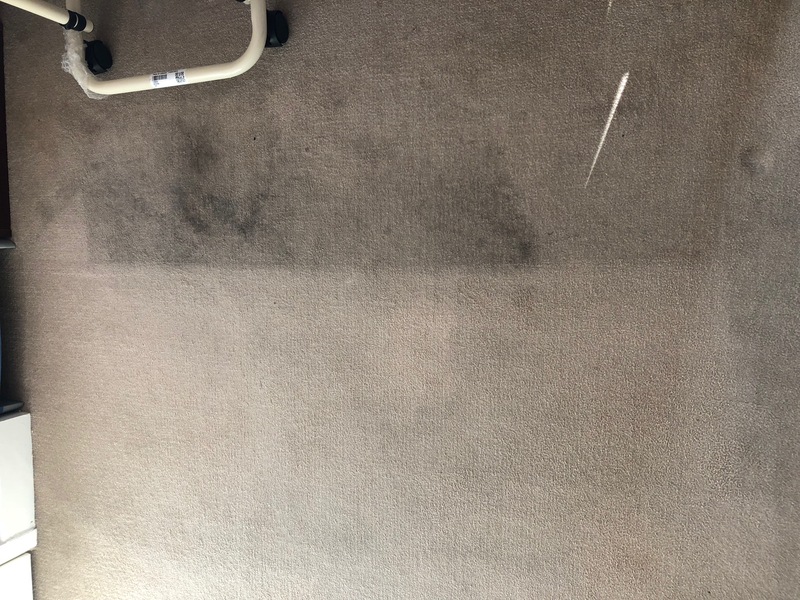 Despite your best efforts at cleanliness, your carpet will eventually become the victim of drops, spills, accidents, and whatever’s on the bottom of your shoes. Learn the secrets to keep carpets looking new. 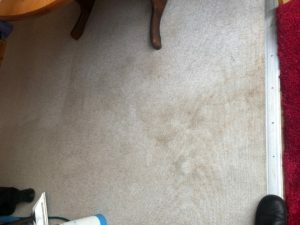 Despite your best efforts at cleanliness, your carpet will eventually become the victim of drops, spills, accidents, and whatever’s on the bottom of your shoes. 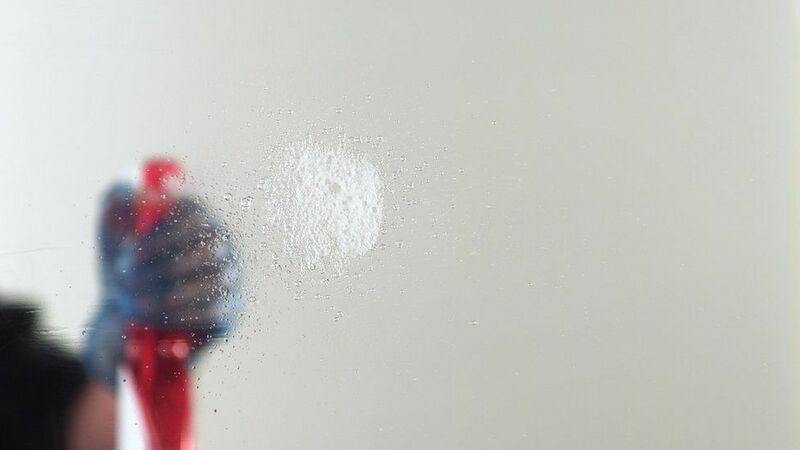 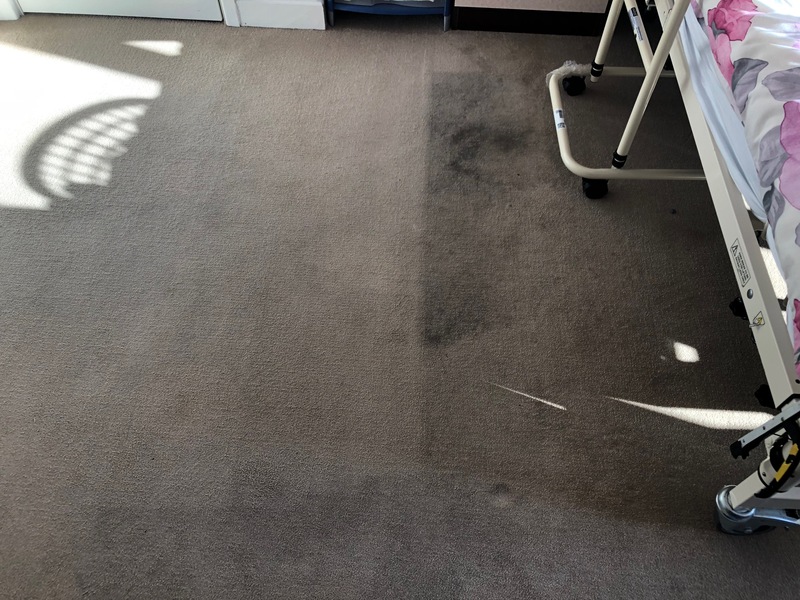 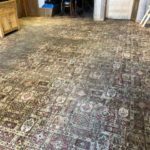 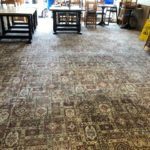 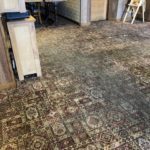 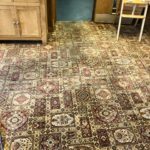 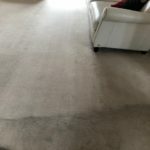 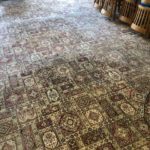 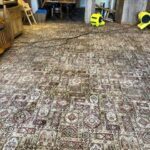 To learn how professionals handle problem areas and keep carpets looking new, we spoke with cleaning expert Mark Tarbox, the owner of Best Carpet Cleaning Experts in San Antonio, Texas, who has more than 30 years of experience. 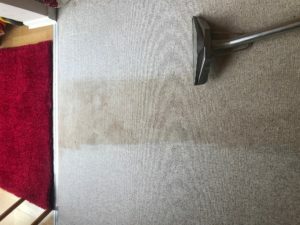 Cleaning the carpet is essential to keeping it looking fresh and new. 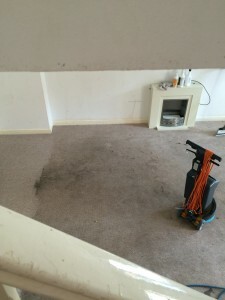 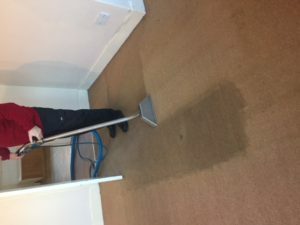 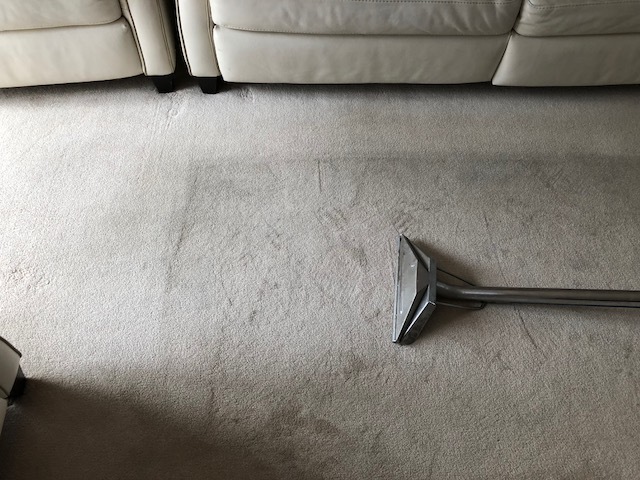 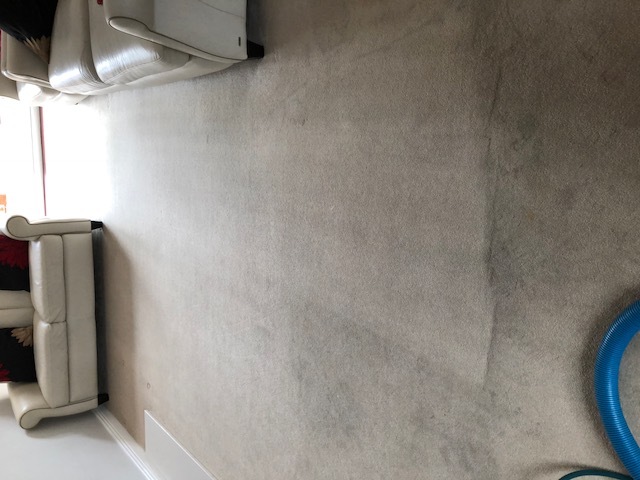 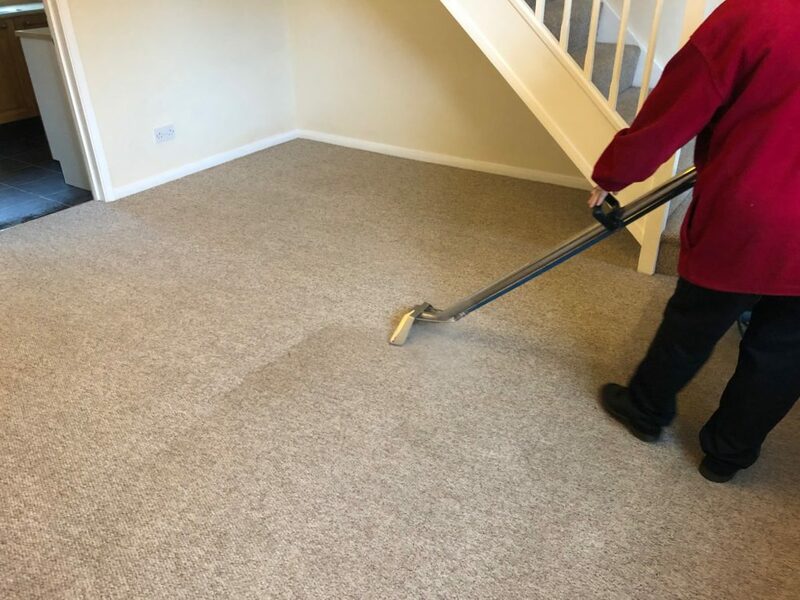 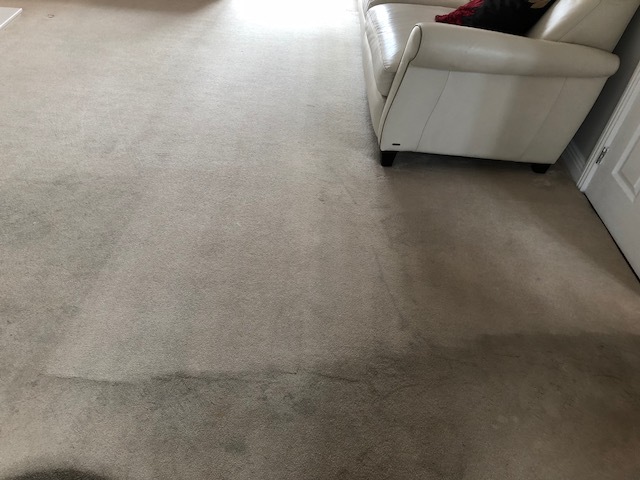 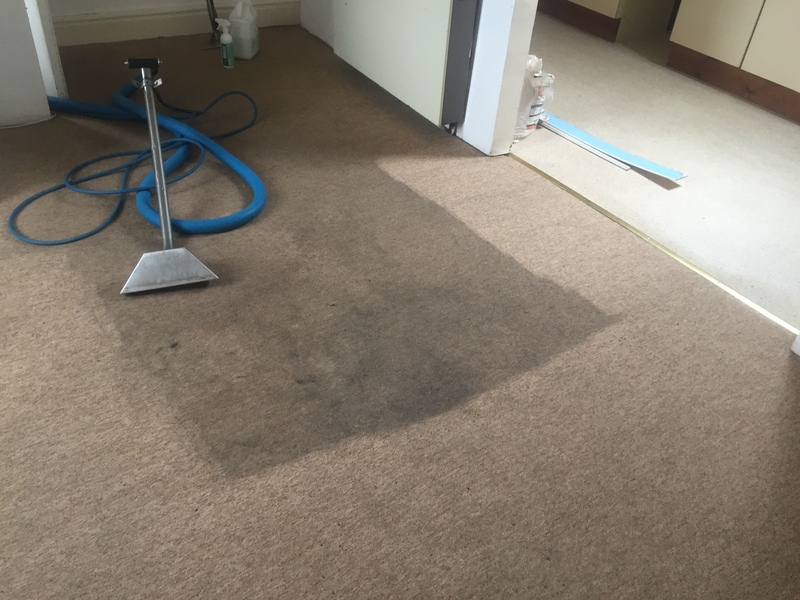 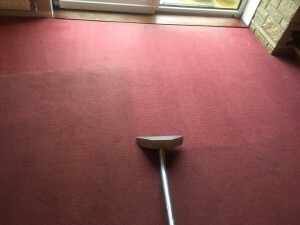 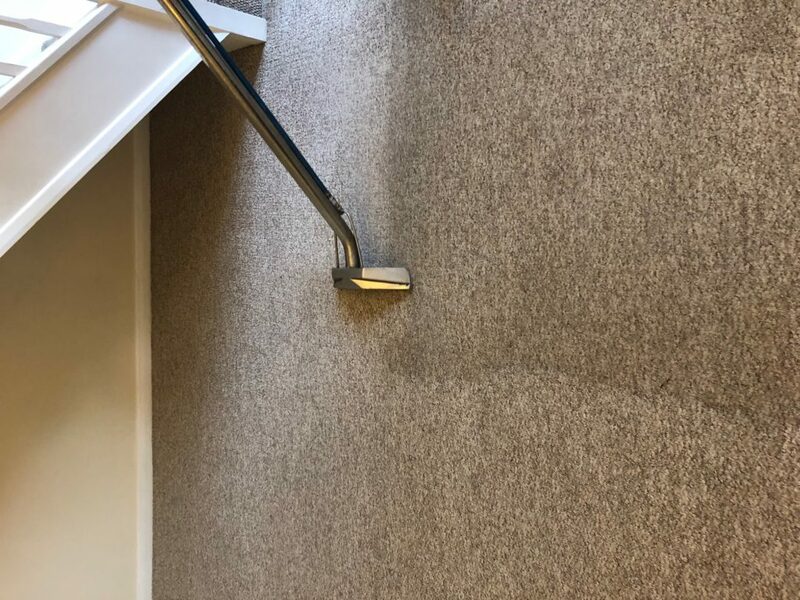 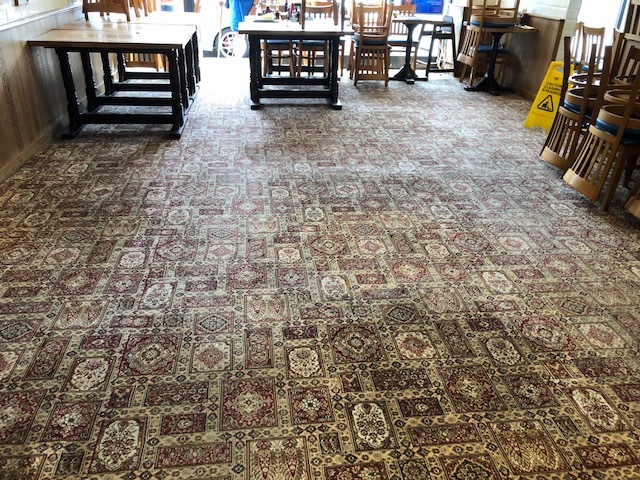 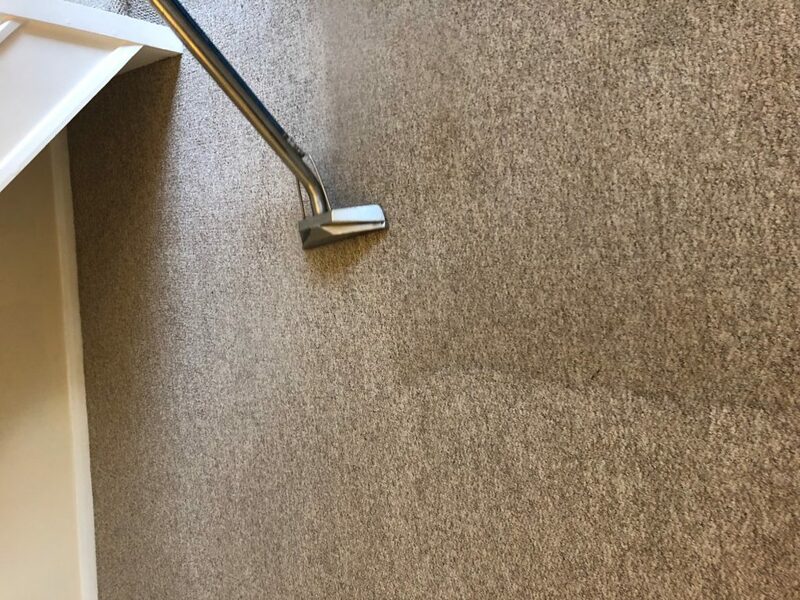 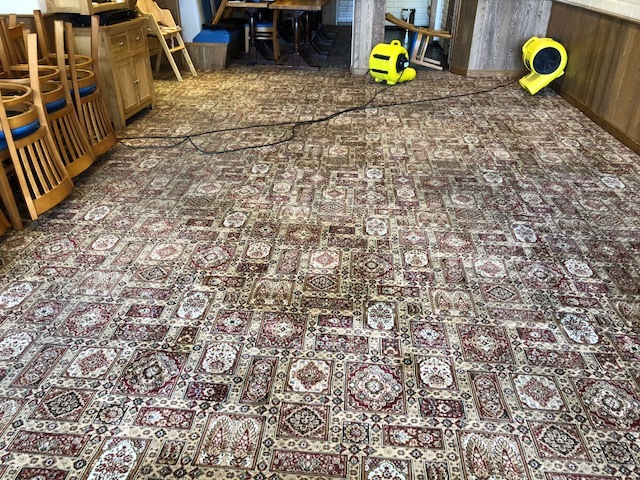 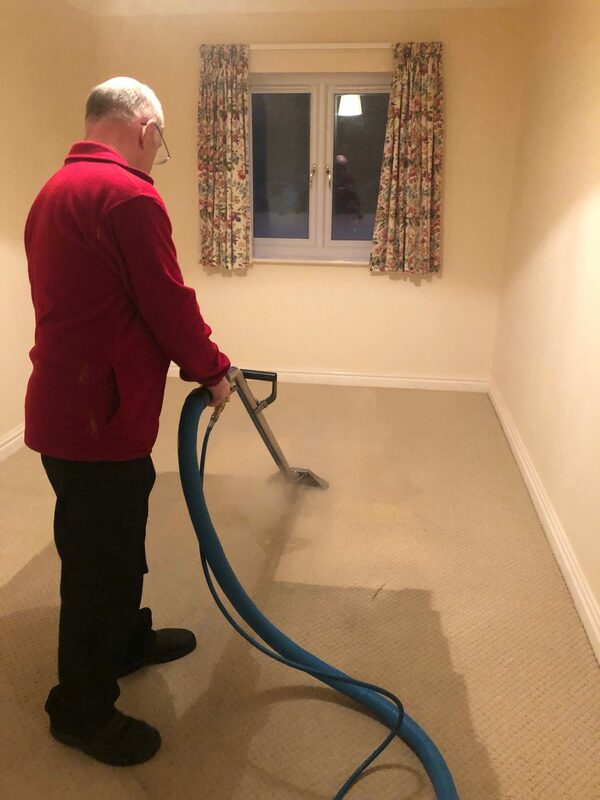 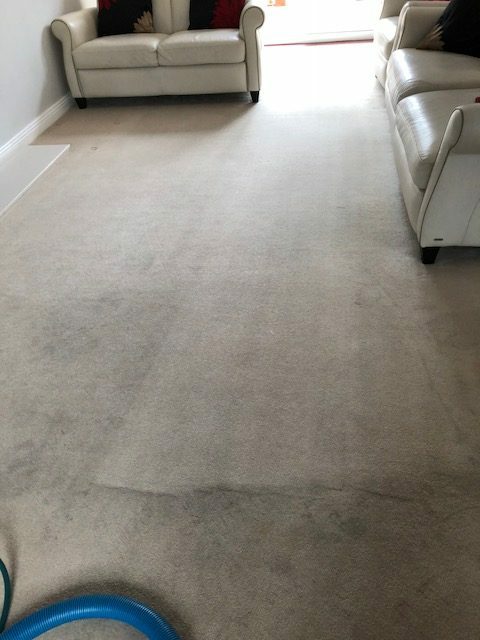 Steam cleaning involves using a cleaning solution under pressure injected deep into the carpet via a water/steam jet attachment. 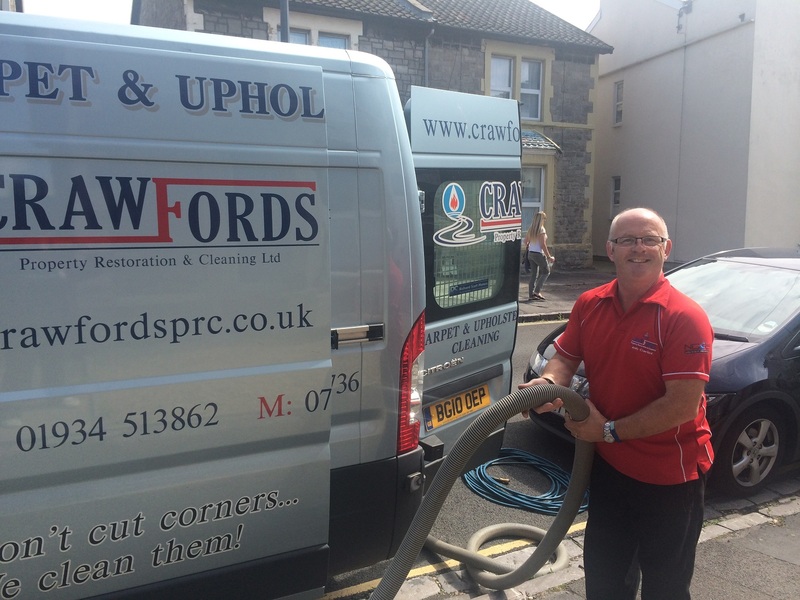 Crawfords PRC – The reason we are not the cheapest is because we are the best. 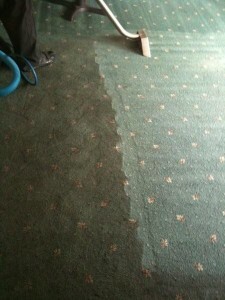 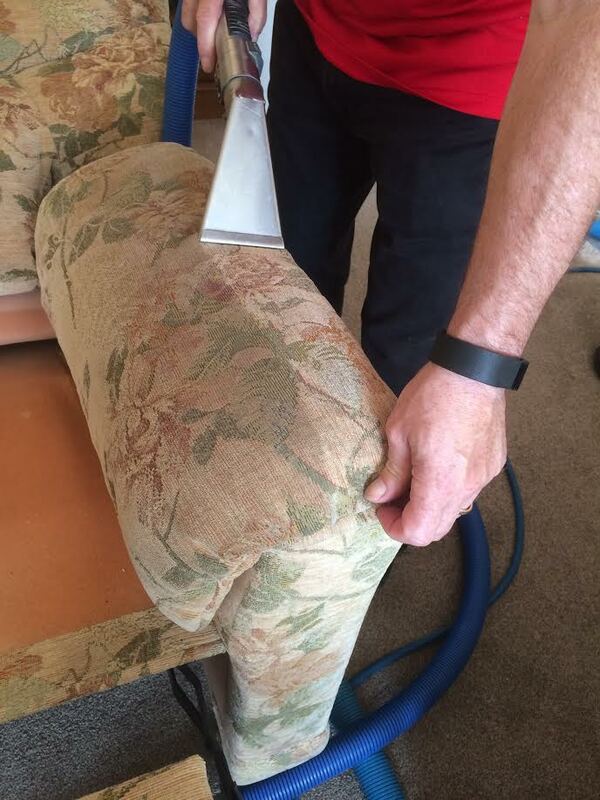 We use the most advanced and up to date carpet cleaning system and cleaning solutions that are child and pet safe. 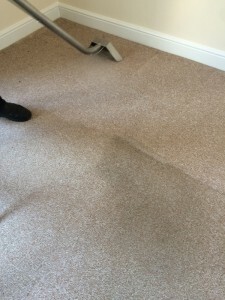 Call / Text now Mobile: 07815 814128 – local number 01934 513862 or send a message via the Contact Form. 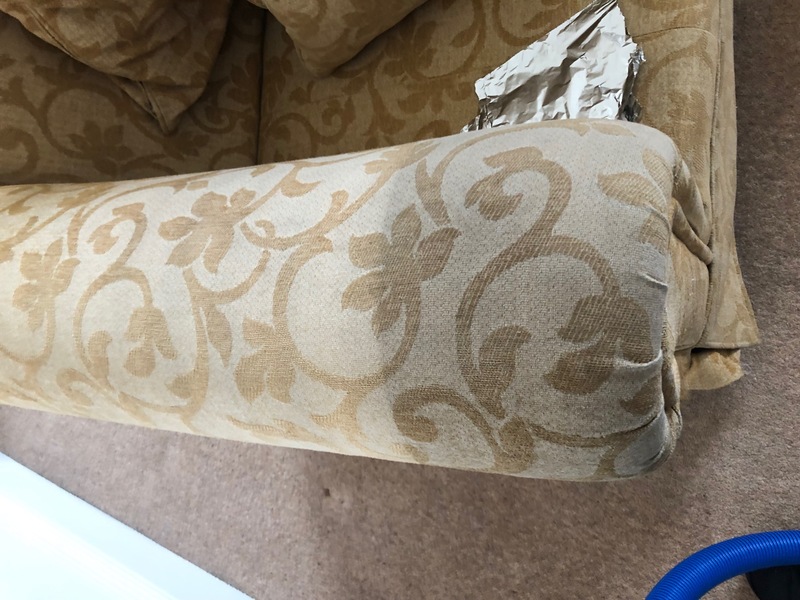 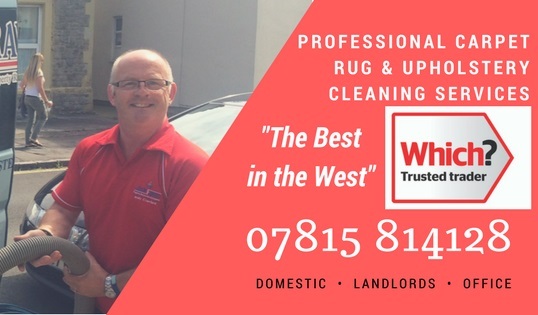 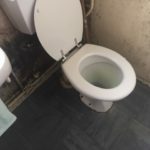 We are based in Weston-super-Mare and travel regularly to Bristol and throughout the South West UK including Cheddar, Bridgwater, and Taunton. 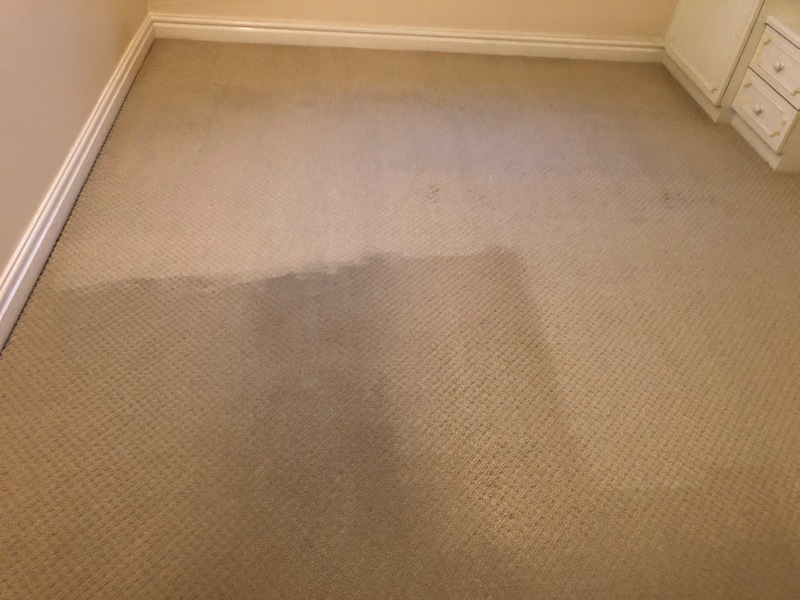 Check out our Before and After photos on our Blog!